As your local Farmers® agent right on Wilcox Street in Castle Rock, Colorado, I help customers like you identify the insurance coverage that best suits your needs. Situated across from Guaranty Bank, I am working hard to make this process extremely straightforward and personalized. 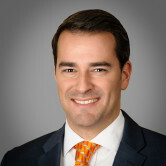 With 12 years in the insurance industry, I have the experience to help you better understand your coverage options--whether that's auto, home, life, renters, business insurance and more. Give me a call at (303) 688-9671 and I'll be happy to answer any questions you might have. 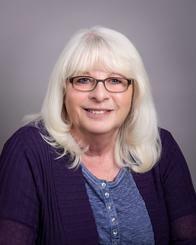 As your local Farmers agent in Castle Rock, I can help make you smarter about insurance. 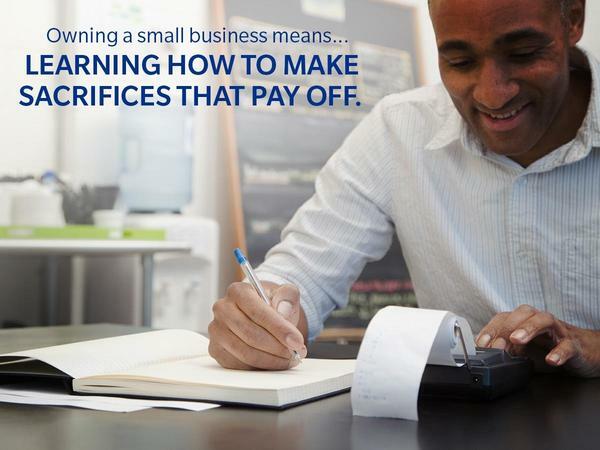 As a small business owner myself, I know it's not easy to plan for the future when you factor in the unexpected. A Buy-Sell Agreement funded by a life insurance policy can help reduce the "what ifs" in your mind. Let’s work together on a plan sooner rather than later. 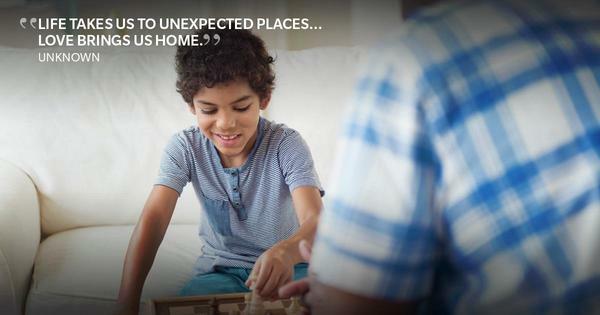 Let me help you protect what you've worked hard to build. 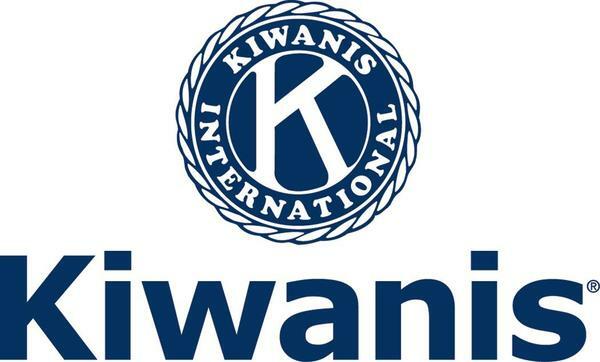 Kiwanis is a global service organization dedicated to improving the lives of children.The Castle Rock Kiwanis Club was chartered in 1999, and has served the greater Douglas County area and Colorado since then. We can customize your plan to cover all of your concerns. Vet visits are twice as expensive as they were 10 years ago, but that shouldn't keep you from giving your pet the best care. 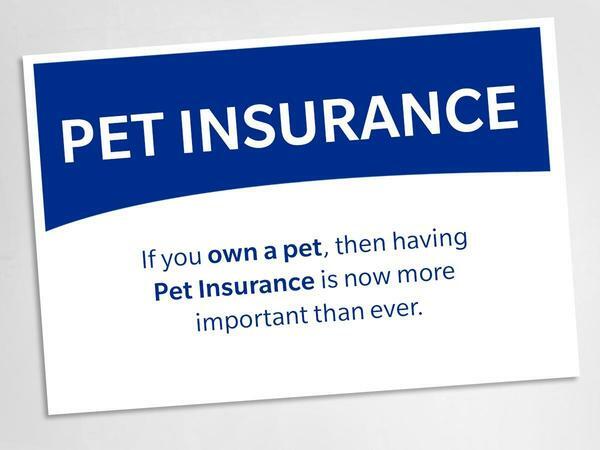 Let us help you cover your furry family members. Jon was very helpful. He explained anything I asked about clearly. We left feeling good about Farmers and Jon. We appreciate the time and patience that Jonathan worked with us. Our only complaint was the time it took corporate to communicate with our agent and us about a financial difference in quotes. Jonathan has been delightful and thorough. Great always there for answers and really cares! thanks so much! great service! great rates! John contacted us regarding our homeowners policy and upon review we realized that we needed to change the amount of the policy. I have been with Farmers for over 20 years, and they simply are the best, just got my car insurance almost cut in half. Love them. Jonathan was very knowledge and easy to work with! 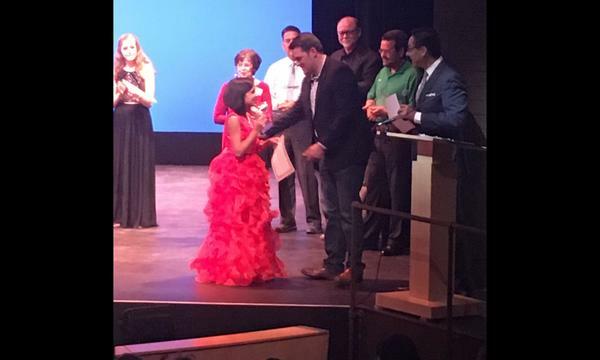 Presenting the Best in Elementary Award for the Castle Rock Kiwanis Stars of Tomorrow Show.